It's Tuesday again. Here is what I will be reading this week. 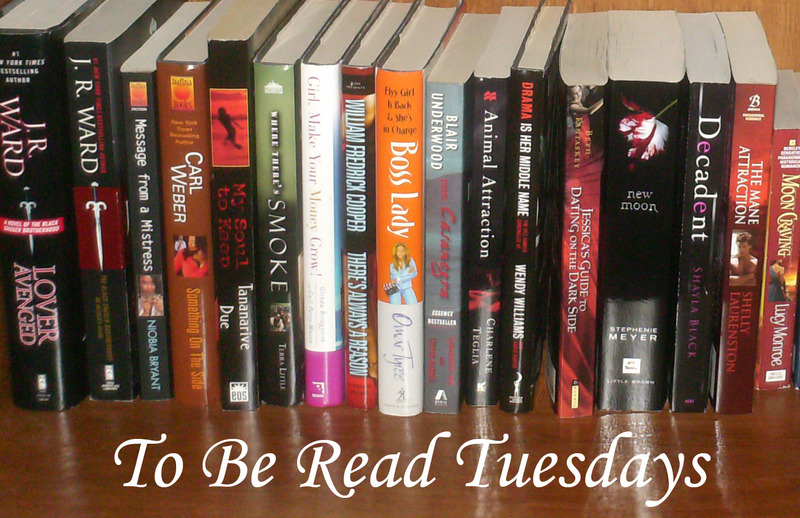 What will you be reading?